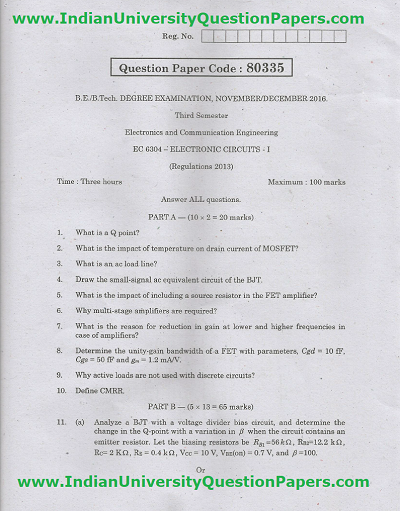 Searching for Anna University EC6304 Electronic Circuits I Nov Dec 2016 Question Paper ? Then you are in the right place to get your question paper downloaded quickly. 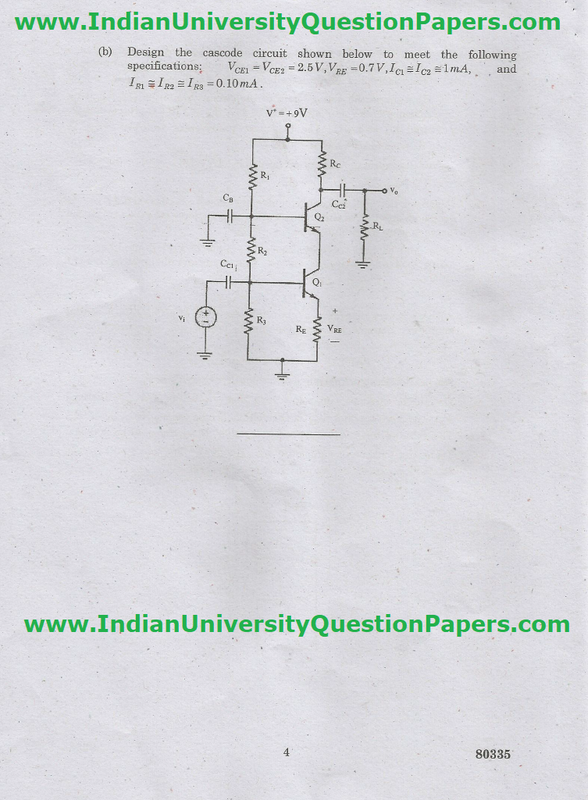 We are providing all previous years question papers to help students in preparing their subject EC6304 Electronic Circuits I . This question paper is rare to get from the internet so we understand the needs of students and collected to help them. 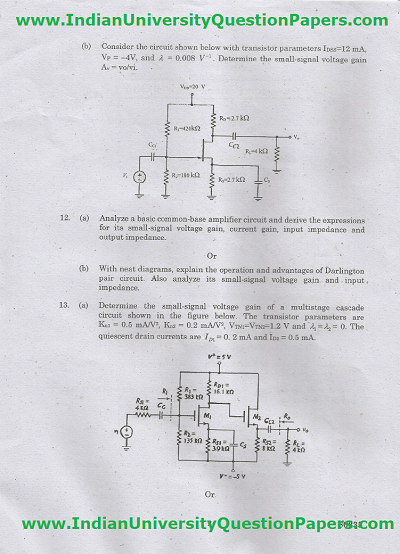 By referring these old questions, you can score good marks in the university examinations. Keep sharing our website among your friends and faculty members so that they will get benefit like you. 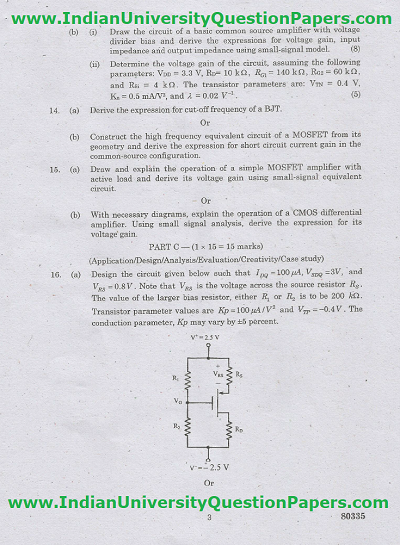 Find out your exam paper titled EC6304 Electronic Circuits I Nov Dec 2016 below.